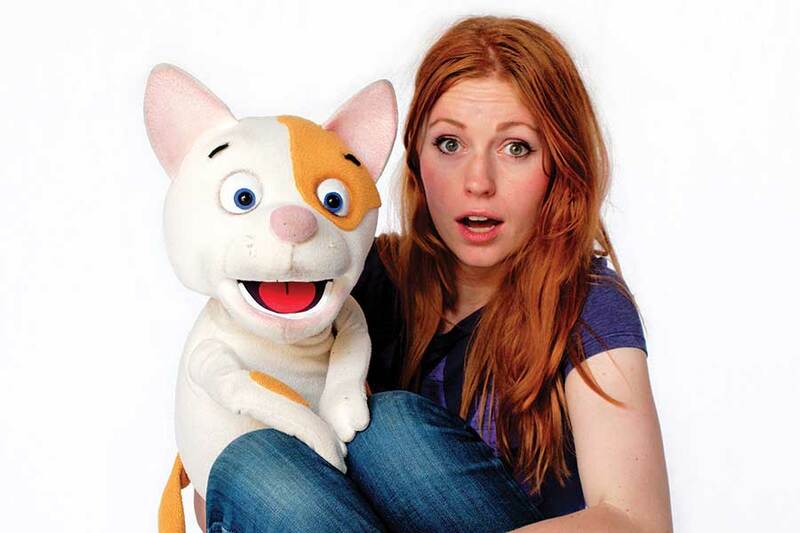 Join Australia’s favourite ventriloquist Sarah Jones and her host of puppet pals in an adventure combining ventriloquism, magic and plenty of audience participation. Meet Sarah’s funny talking puppet friends Eric the Spelling Bee, Lily the library book eating Lady Bug and Gus the Snail who’s just a little slow. They perform magic tricks, sing songs, draw pictures and show off all sorts of ridiculous talents! This hilarious puppet show will encourage confidence, creativity and curiosity in even the shyest of children. Make your own reading bug book mark with Little Mess.